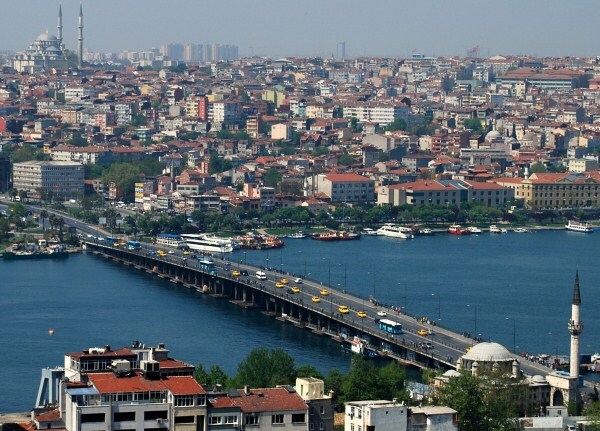 I love private tours, especially around the large and bustling city of Istanbul. Don’t get me wrong, I like socializing and getting to know new people on group tours but private tours ensure a more personalized experience. It gives me a chance to ask questions and enjoy a two-way conversation with an informed and knowledgeable guide. It also allows more flexibility to the agenda. If you also enjoy private tours, here are three suggestions. 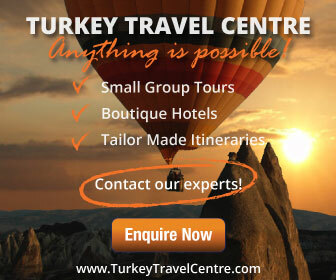 This is a one day tour to see the highlights of Istanbul. Ideal for people on a short city break, your guide shows you major landmarks while enhancing your visit with indepth information about its history. 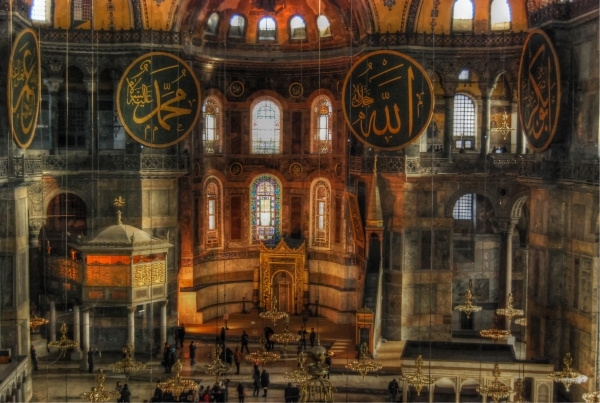 In the morning, first on the agenda is the Hagia Sophia and the Blue mosque, possibly the two most photographed and iconic landmarks of the Istanbul. 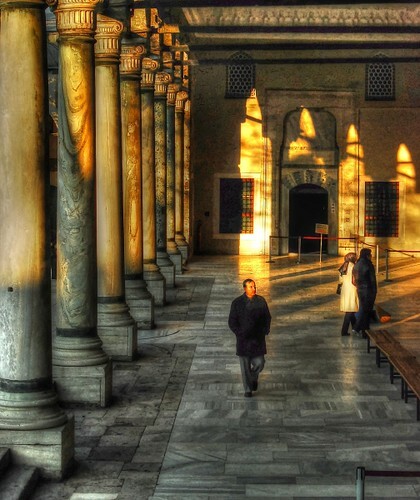 After lunch, your private tour continues to the Hippodrome and Islamic arts museum. Then it is time to see one of the best preserved remains of the Ottoman Empire, Topkapi Palace. 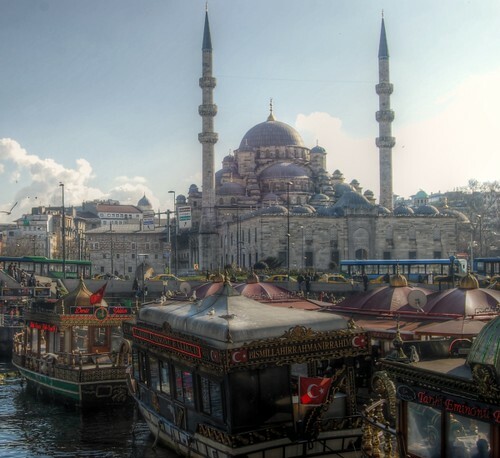 This tour is ideal for repeat visitors to Istanbul or people who want to discover the back streets of local neighbourhoods. Landmarks include Istiklal Avenue which is the home of many historical buildings such as Flower Passage and the Church of Anthony Padua. Shopping fanatics will particularly enjoy this area because both sides of the street are lined with Western and Turkish brand name shops. Eventually leading the way to the neighbourhood of Cihangir, this is a look at a residential area that is an up-and-coming destination of Istanbul. 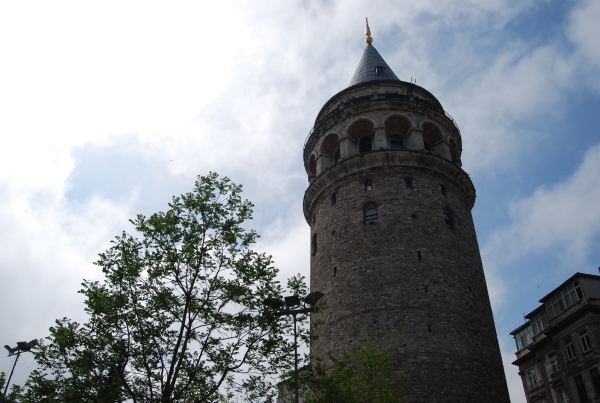 Perfect for anyone who wants a half day tour, this program will introduce you to the history of Jews in Istanbul. They first arrived here in 1492 and settled in various neighbourhoods. Synagogues were built and many of them are still functioning today. 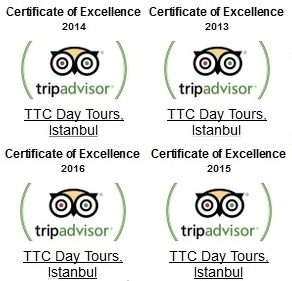 All tours include lunch, admission fees, transport and of course a professional guide to devote 100% attention to you.